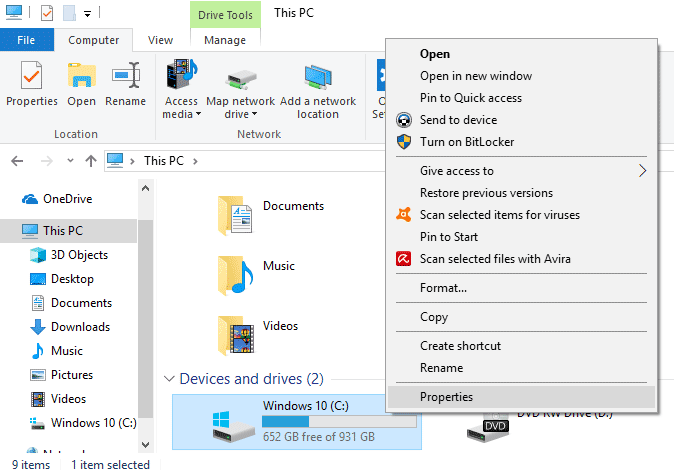 Home / How To / How to Fix Error 0x8007045d on Windows 10? Error 0x8007045d is a pretty common on Windows machines, it can occur when moving/copying files from HDD to flash drive, during backup, during the Windows installation and others. In this article we will discuss all working solutions on how to fix it. What’s Mean Error Code 0x8007045d? Most often error 0x8007045d occurs when using input/output storage devices (I/O). It also appears when creating system backup, working with external drives or installing the Windows. This error notifies you that there are issues with storage device you are using (often, it’s physically damaged). Windows cannot install required files. Make sure all files required for installation are available, and restart the installation. Error code: 0x8007045D. Damaged sectors on the internal drive. It’s important to mention that the error can be solved within the software. But if these instructions won’t help – most likely, you’ll need a new working hard disk or USB drive. Now let’s consider the typical situations when 0x8007045d appears and what should user do in such cases. What to Do When Error 0x8007045d Occurs When Moving/Copying the Files? In case your computer was working without issues and you are facing error 0x8007045d when copying the files – most likely the problem is caused by one of the installed hard drives. Users also facing the same issues when creating a system backup. The first thing you need to do is to check the hard drive or flash drive for the bad sectors, and also you must check if the hard drive or external drive functioning normally. Important! 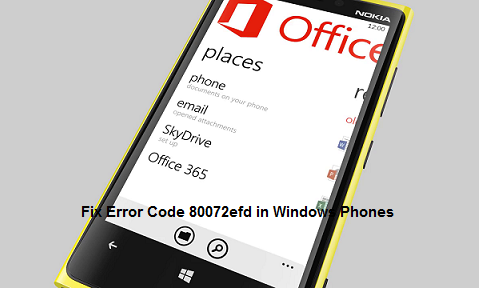 In order to fix the error 0x8007045d, these instructions must be implemented using account with administrator privileges. After that wait until the process finishes. Tip. On a high capacity hard drives the scanning process can take a long time. In case automatic scanning didn’t help, you should check your drive for bad sectors. Bad sectors can signalize that the lifetime of the hard drive or USB drive is over, this can cause error 0x8007045d. If the hard disk is OK, you need to check if the USB drive works correctly. Try to use other USB drive and check if the problem persists. It’s important to mention that the system can correctly pass through formatting and disk partitioning steps during the Windows installation. The error 0x8007045d appears only during the installation process itself and after that the installation will be aborted. Type in and run chkdsk C: /F /R /B (where C: is a system drive, so choose the appropriate one). If this method didn’t help to solve the problem too – you need to give a try to some other disk and check if the system can be installed on it. Maybe it’s time to change the disk for a new one?